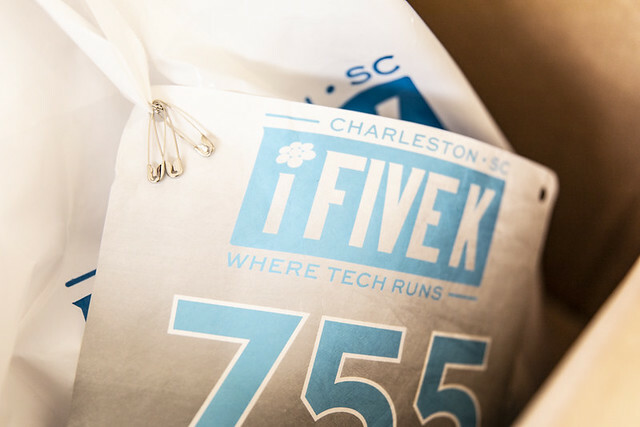 In an effort to support and expand the ranks of women in Charleston's Tech community, the Digital Corridor hosts a quarterly networking event for women, students and professionals. Learn, connect, and be inspired by our panelists. To attend the next Women in Tech event, please visit our calendar. Recognizing the value of continuous learning and networking, the Digital Corridor is pleased to host meetings and publicize the local technical user group and network. To learn more about upcoming user group meetups please visit our calendar and follow us on social media.